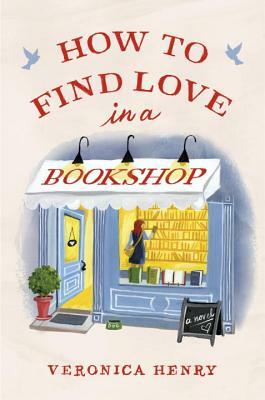 "Few books are more soothing and more conducive to break taking than Henry’s new novel How to Find Love in a Bookshop." "Henry describes her novel as an ode to bookshops, and it is that. . . Readers who laughed and cried over ­Gabrielle Zevin’s The Storied Life of A.J. Fikry and Fredrik Backman’s A Man Called Ove will love this one."